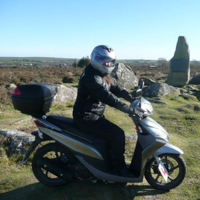 The Preseli Rural Transport Association offers a variety of services to help support the local community with transport needs. 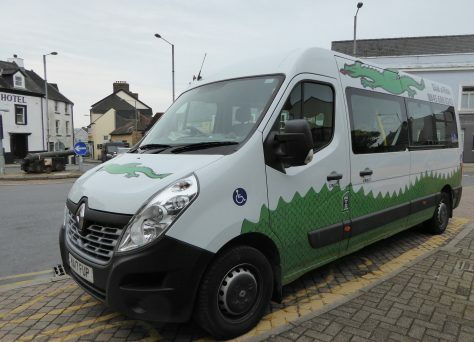 Bws Draig Werdd Green Dragon Bus : we have five buses that provide services across South West Wales and beyond. We have three buses that have 15 seats and are fully accessible. We have one bus with 12 seats that is fully accessible. 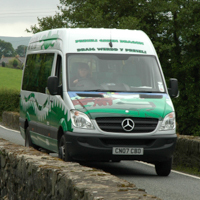 The PRTA run a number of services with it's fleet of Green Dragon buses. There are a number of Dial-a-ride services described in detail on our Dial-a-Ride page, many community groups use the buses for getting out & about, & for details on this see our Group Use page. 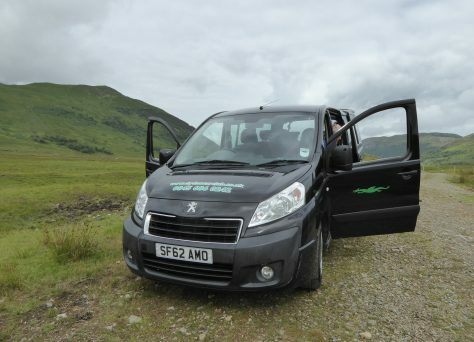 Our services include the Cardigan Town Rider, Pembrokeshire Town Rider services and the Cardi Bach with other local services in and around North Pembrokeshire, Ceredigion, & Carmarthenshire. 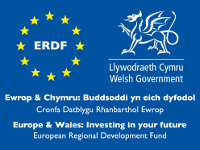 The PRTA depends on local community support to keep going & we can offer you the chance to be involved. If any local business would be interested in some form of sponsorship deal we would be pleased to talk to you about it.